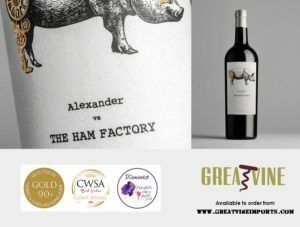 We are delighted to introduce the fabulous Casa Rojo “The Wine Gurus” range of exquisite wines with eye catching branding to Northern Ireland. 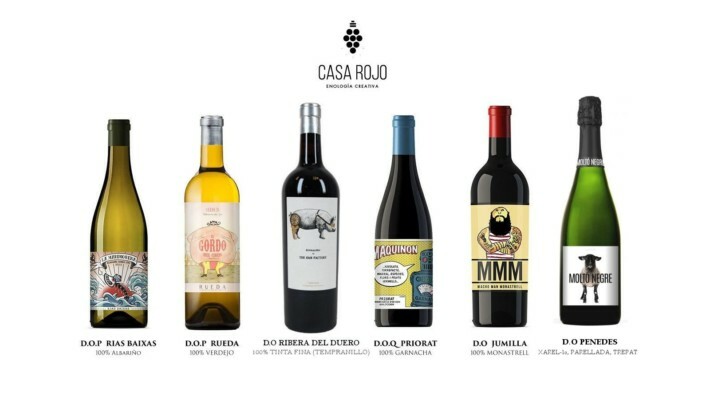 The Casa Rojo project brought together the top 5 Wine Gurus in Spain to create the best example of each wine from each individual Spanish wine region. 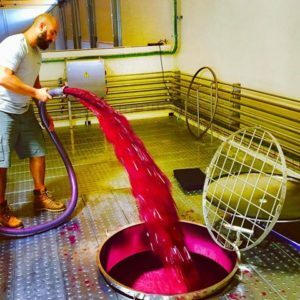 They produced 8 wines in total including an Organic and Biodynamic Priorat, Tempranillo, Monastrell, Rioja, Albariño, Verdejo, Godello and a very rebellious Cava. Each wine label tells a story. MMM Macho Man Monastrell (100% Monastrell) depicts a cartoon image of the wine maker himself ‘Jose Luis Gomez’ who is in fact a very tall young man. This is the third year of vintage, so in the first year Macho Man Monastrell was only sporting a small goatee beard, however now as the winemaker’s beard has grown, so too has the beard on our MMM Macho Man Monastrell label, and he has a new tattoo ‘Love & Wine’ this year! Jose stands outs in a crowd and the same is true of this unique label on the shelves or in the wine bar. 6 Months aged in French Oak this huge wine was voted ‘Best Spanish Barrel Aged Red’. 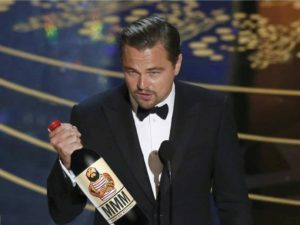 MMM is a rich and hearty red wine. Hand-harvested 100% Monastrell grapes from very old vines create this big, boisterous, fruit-packed red; four months in oak barrels provides a touch of softness and spice. An impressive plum and strawberry explosion combined with licorice and chocolate. The 2013 vintage was named in the top 100 wines in the Wines from Spain Awards 2015, the judging was chaired by Tim Atkin MW. The MAQUINON Priorat 100% Garnacha Negra – D.O.Q Priorat is certified both Organic & Biodynamic. Certified by Demeter as one of the few Black Garnatxa 100% wines in the world and the only one in DOQ Priorat. Maquinon in dialect means Machine and the robotic machinery cartoon imagery is said to reflect the fact that the red clay soil is very hard land to work so it’s like Man V’s Machine. 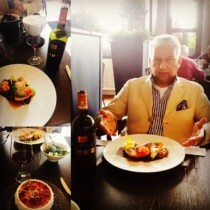 Electric red color, fresh Asian spice, minerally driven. Maquinon is made in the slate ‘Licorella’ style. 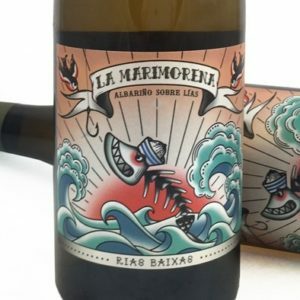 La Marimorena Albariño with Racy flavours of Blood Orange, Wild Pomelos and Dried Pineapple with a salinity straight from the terroir beside the Atlantic Ocean. The Albariño vineyards for this mineral and spice infused white are located close to ‘O Rosal’ in the Pontevedra in the south of the Rías Baixas region on Spain’s north-west coast. Here the vineyards are surrounded by water, both sea and river, the vines cultivated on granite terraces with fairly rich, deep soils. Unoaked, the wine shows herbal aromas, scents of citrus and clear notes of dried pineapple, apple and pear, fresh and fruity in the mouth, the finish continues along the mineral and spice theme.